As Thanksgiving nears, I would like to take this opportunity to reflect on one of the many things I’m thankful for: my wife. She, like many other military wives, has shared in the hardship of deployments, the joys of homecomings, and the many highs and lows that come with this profession of ours. She is part of a special group of women that have kept warriors in check since the first man decided to pick up a stick to defend his homeland. Thucydides once wrote that we go to war out of fear, honor, or interest, and I would like to add that back home there is a wife that supports her soldier out of love, courage, and sacrifice. And it is their love, courage, and sacrifice that are so critical to our military profession. Marie von Clausewitz’s love and courage are only one example of the countless stories told throughout history. Historian Tacitus provided the story of Agripinna, wife of Germanicus, as another great historic illustration of how critically important military wives are to our profession. In the first century A.D. the Romans marched into Germania to quell an increase of violence from the tribes. The general in charge, Germanicus, brought his wife Agripinna with him on this deployment. While he led invasions deep into Germany, she remained back in the garrison near the Rhine. As described by Tacitus, she took responsibility for many of the garrison activities, to include ensuring that the destitute and wounded had both food and medicine. When a false rumor spread that her husband’s elements had been defeated and that the Germanic tribes were marching in their direction, it was Agripinna who stood up to the cowardly soldiers and prevented the bridge over the Rhine from being destroyed, thus stranding Legions of Romans, including her husband[iii]. Her courage saved an army. I continue to witness love, courage, and sacrifice interwoven into my family’s story, as well as the stories of those who’ve had loved ones serving overseas. 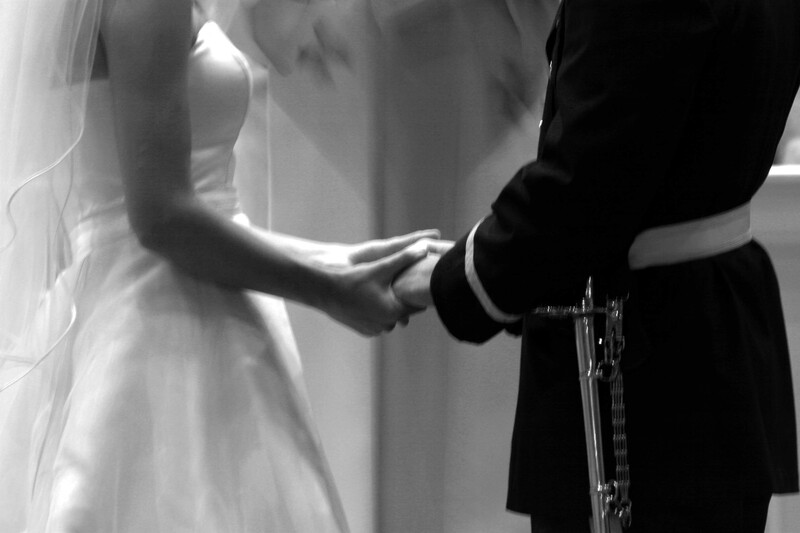 From the young new wife who steps up to lead the Family Readiness Group to the actions of wives who have received that dreadful knock at the door, it is in their love, courage, and sacrifice that we find our strength to do our professional duty. Words can’t express my gratitude for our heroic women.